A fully functional PC, with hardware, software and connected devices working reliably and correctly, requires updated drivers so your system can properly communicate with every device installed on your machine. 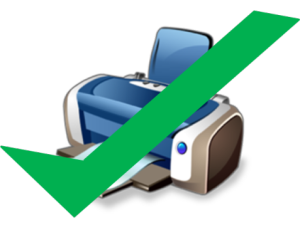 Printer or Scanner Not Working After Upgrading Windows? 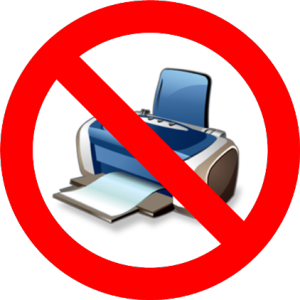 Cornelius P., a Raxco customer from Vancouver, BC in Canada, upgraded from Windows XP to Windows 7 and during the transition, his printer and scanner stopped working. “The installing disks for my printer and my scanner did not install correctly when I upgraded to Windows 7. PerfectUpdater can solve many computer performance issues in addition to making operating system upgrades easier, from fixing broken PC audio to reinstating lost Wifi. So finding outdated drivers isn’t the problem. Finding an updated driver from 32 to 64bit system is. So please send me a link for the Copal DPB-1500 / Fuji ASK-1500 64bit driver. If there is a manufacturer update available, simply activate PerfectUpdater and click the update driver button to update that driver. I have Windows 7 and I can not hot sync my Palm Pilot T3. It is can not, not what i wrote before.